Views of Harbour Lights installations on marine vessels moving across Sydney Harbour during Vivid Sydney 2017. 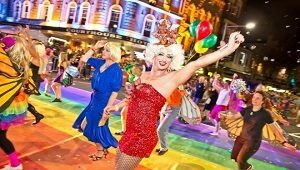 Harbour Lights turns the waters of Sydney Harbour into a Vivid Sydney precinct, with many vessels moving across the water in a gentle, synchronised lighting display. 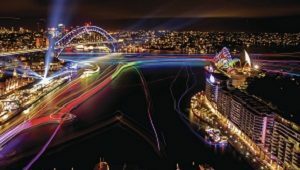 The work is designed by 32 Hundred Lighting and uses a satellite-navigational grid to coordinate lighting changes; as vessels adorned with brilliant LED lighting pass through parts of the grid, colours change simultaneously – and each little vessel becomes part of a coordinated display that moves across the colour spectrum as they move across the harbour. 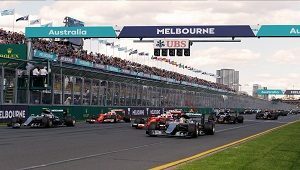 during the 2016 ROLEX Australian Formula One Grand Prix at Albert Park on March 20, 2016 in Melbourne, Australia. 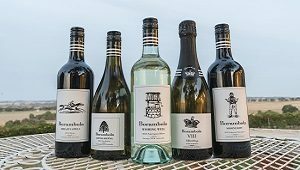 Range of wine available from Borambola Winery, Wagga Wagga.